Technology and diversity will be the underlying theme for recruitment in 2018 and the near future. While diversity in the candidate pool and their skill sets will add value to an organization, adoption of state-of-the-art technology will take organizations ahead of the curve. In fact, technology, in a big way, will be instrumental in a company’s potential to tackle and leverage the diversity of candidate pool – Artificial Intelligence recruitment is the latest combination taking us closer to that goal. Like several other industries that have experienced massive reconditioning with artificial intelligence, it’s now time for recruitment to prepare for its fair share of changes as well. 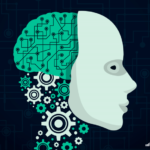 Artificial Intelligence in recruitment entails the usage of software, tools, and algorithms towards more informed and qualitatively improved hiring decisions and outcomes. What comes with artificial intelligence recruitment? If your answer is “automation,” you’re right. But if you say, “only automation,” then you’re highly mistaken! Automation is the most obvious result of implementing technology anyway, but with artificial intelligence in recruitment, you’re in for bigger surprises. Here are some of the many benefits you can expect to accrue from artificial intelligence in recruitment. 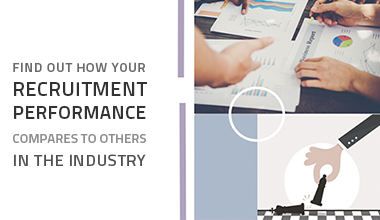 Identify movement patterns of talent across the U.S. The ineluctable automation that follows artificial intelligence recruitment allows recruiters to focus on more strategic and meaningful tasks, avoiding mundane admin tasks completely. Instead of spending time screening through a gazillion applications, you’d rather be spending time realigning your hiring goals with your organization’s larger vision. All those questions, that current employees and potential candidates approach the HR personnel with, can easily be answered by chatbots in a timely and satisfactory fashion. The low-level administrative tasks can thus be replaced with advisory and proactive HR initiatives. Artificial intelligence recruitment combines all of these and more to give you a bird’s eye view of your recruitment activities. For instance, tools like Talismatic give you insights on positions your competitors are hiring for. Such insights propel you beyond an inward-looking strategy towards a more value-driven approach. 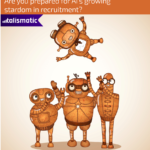 How do you benefit from artificial intelligence recruitment? 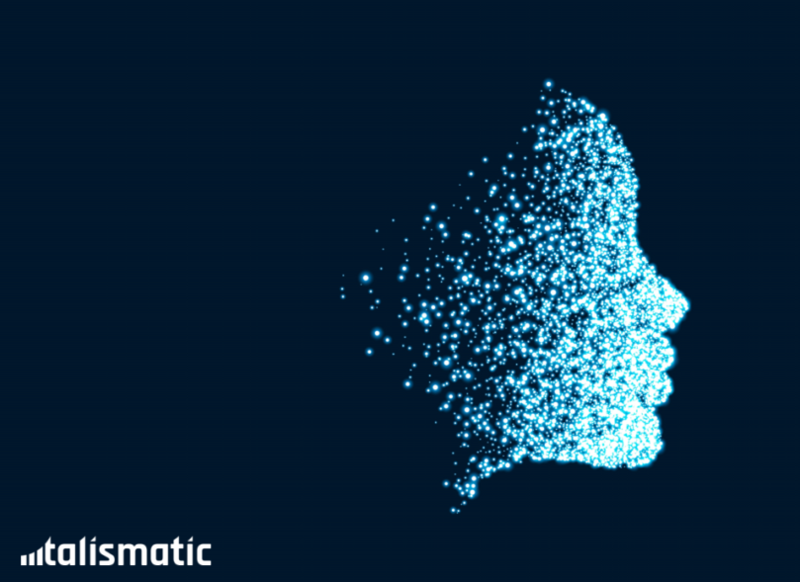 With machine learning, sentiment analysis, and natural language processing in its arsenal, artificial intelligence recruitment has something for all stakeholders associated with recruitment. We’ll all agree that although hiring is primarily HR’s prerogative, hiring quality seeps through many other areas of business as well. Admit it or not, but the quality of hiring decisions has maximum bearing on the performance of the hiring organization. Be it large corporate companies or mid-sized enterprises, the relationship between workforce merit and organizational growth is direct, to say the least. Top-level management in organizations must, therefore, focus on creating a conducive environment, regarding policies, infrastructure, and any other support that helps employ artificial intelligence for recruitment in their business. 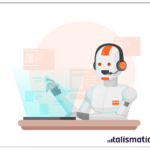 Tools like Talismatic can be a significant first step in the direction of leveraging artificial intelligence in recruitment. So, become a pioneer and unfold the potential of artificial intelligence today!